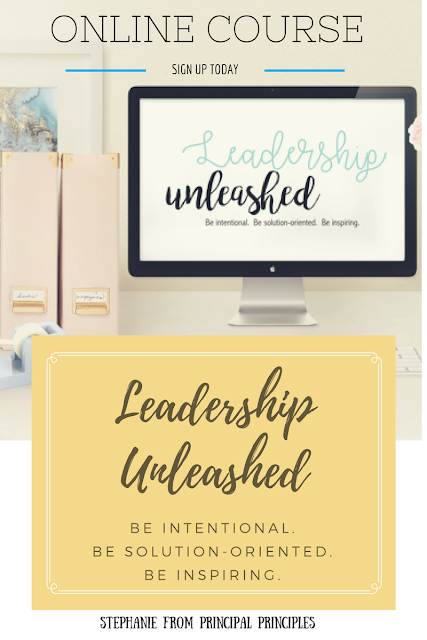 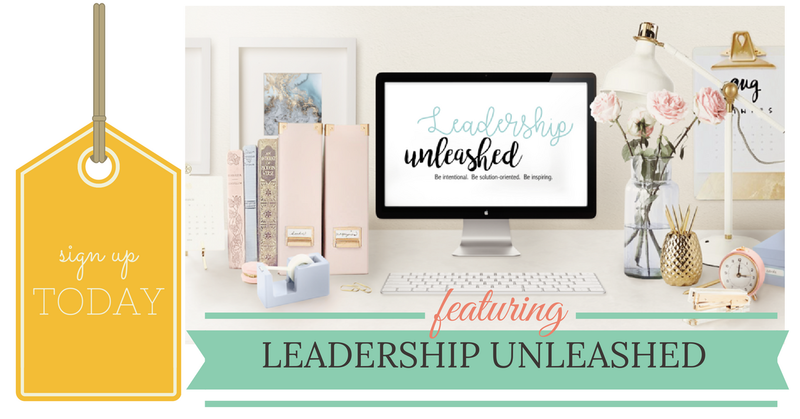 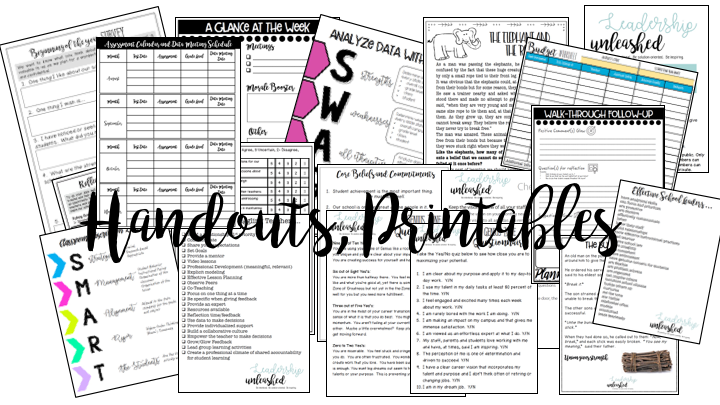 Leadership Unleashed has just been launched! I'm so happy to share this course with you. 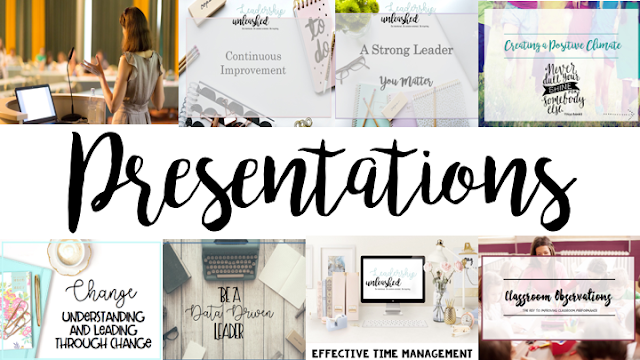 Let me tell you all about it! 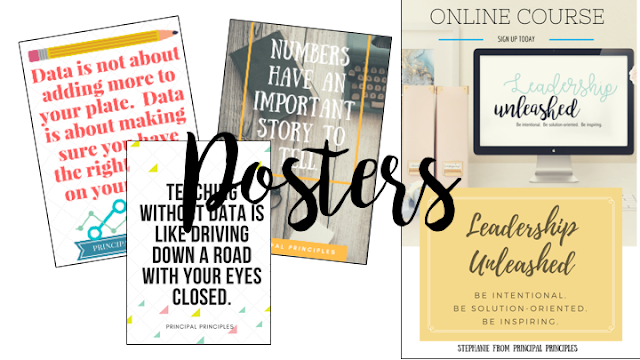 Several posters are also included. Here is a look at the Data Posters.